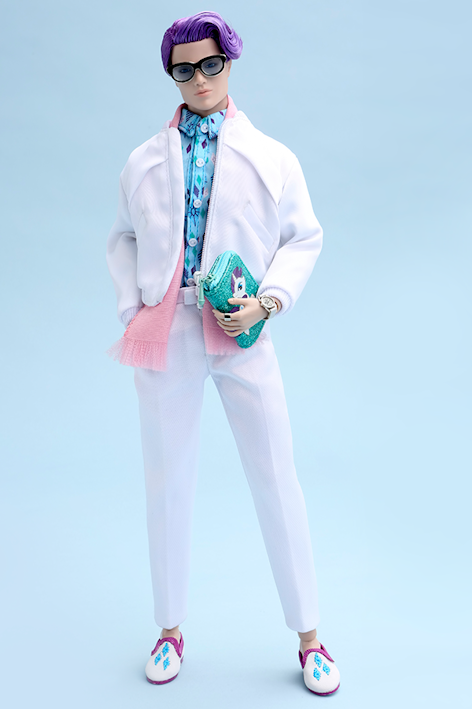 Rare_Form_21| Rarity™ Inspired Dressed Fashion Figure. Rarity is a fully articulated 12.5-inch (31.75 CM) plastic fashion doll with rooted hair. Doll cannot stand alone and some poses may require hand support, a doll stand is included.